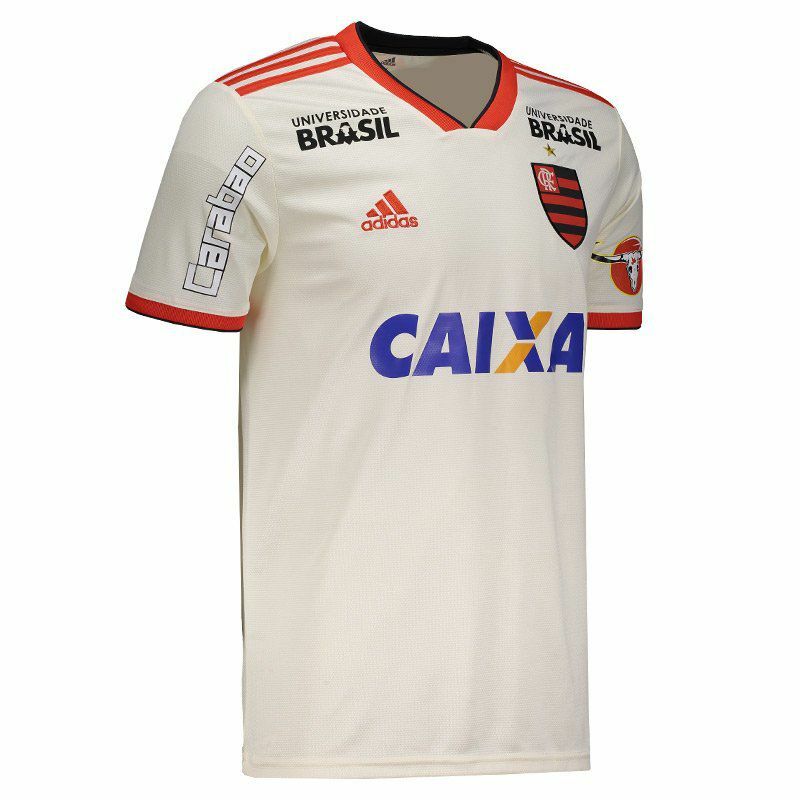 Developed by Adidas, the Flamengo away jersey for 2018 is the right request for fans to wear their affection for the team. The piece is made of polyester and features Climalite® technology. Get it Now! More info. 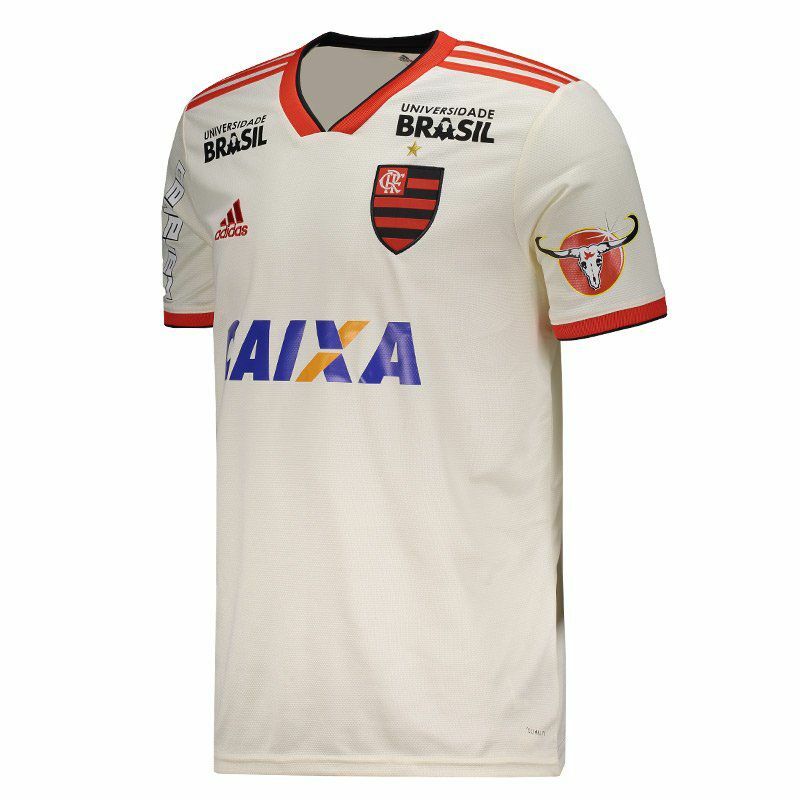 Adidas presents the Flamengo II shirt for 2018, the right request for the fans to show their affection for the Mengão. The piece is made of lightweight polyester and features Climalite® technology, which removes sweat from the skin and keeps the body dry and airy during activities. Its design is predominantly off-white and features cutouts in red and black present on the cuff of the sleeves and collar, which in turn is V and features ribbed finish. 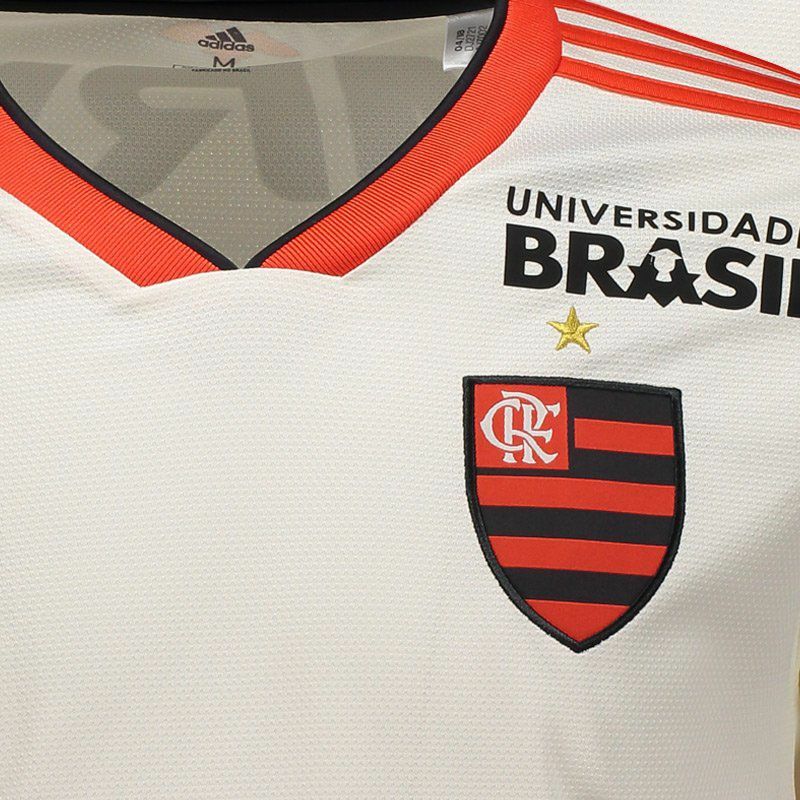 The red color is still visible in the traditional Adidas stripes on the shoulders. 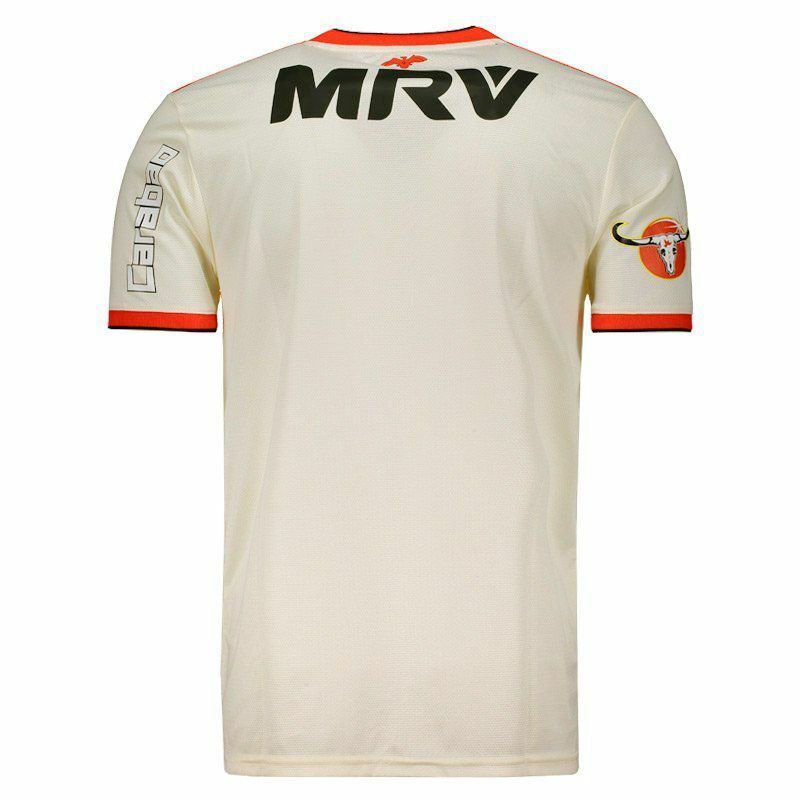 In addition, the team's logo features embroidered left side of the chest, as well as the logo of the supplier's brand on the opposite side. 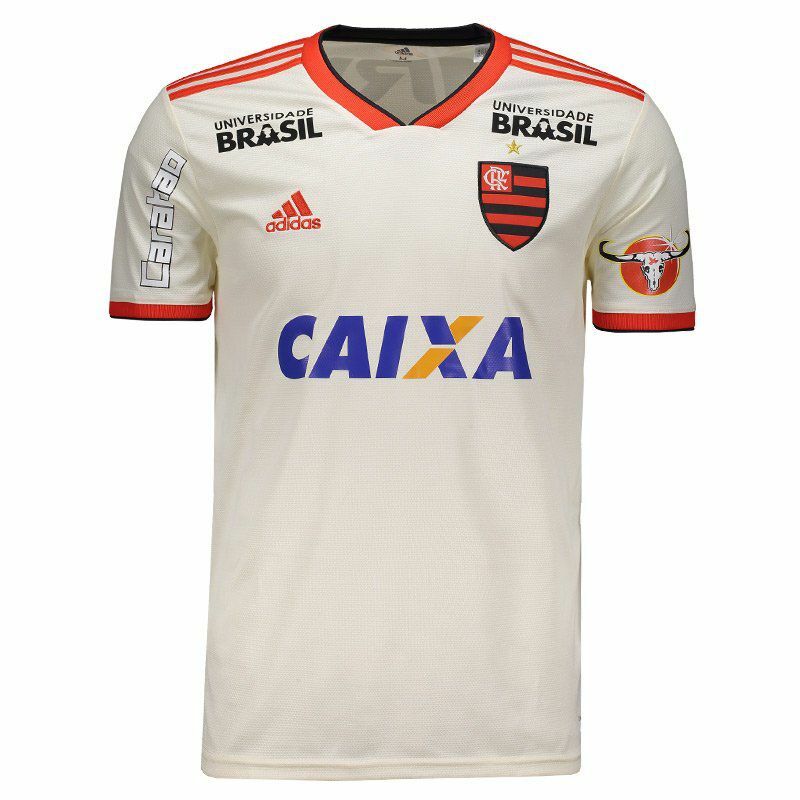 Complementing the details, the shirt has sponsorship for all composition. Finally, just below the nape of the neck, the team mascot is seen along with the team badge.